How was the year 2016 for Suzuki Swift? The year 2016 is soon going to end, and it is about time that we look back and see what all this year brought in totality for us. 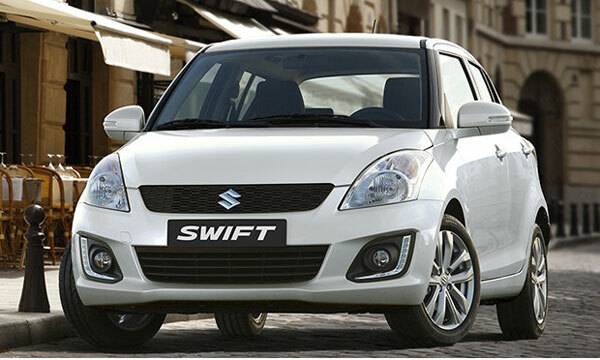 Our today’s yearly analysis is on Suzuki’s hatch kid, Swift. It is a car that has been running around in the auto market for decades now and is mainly known for its economical nature and budget-friendly price tag. One of the biggest news concerning to the said car this year was leaking of the official design images of 2017 /2018 Swift. 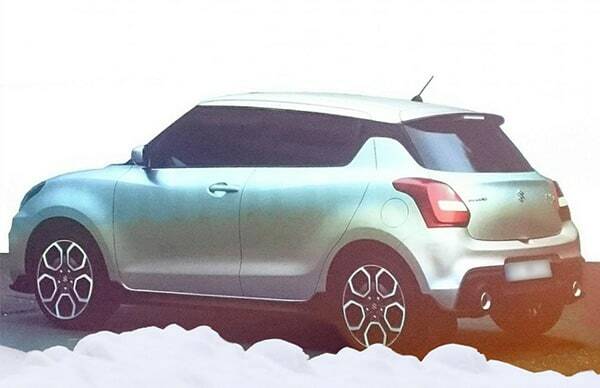 These leaked images included pictures of the Swift exterior (side and rear profile) that appeared appealing with the integration of many modernised attributes. To the list are included large hexagonal grille, sloping roofline, C-pillar mounted door handles and much more. In the leaked images lot was present an interior shot that showed some substantial revisions like flat-bottom steering wheel, similar to the one seen in VW Polo, new HVAC controls, refreshed instrument binnacle and big display touch screen. Revisions are also speculated underneath the hood that in future is expected to feature a 1.0-liter Boosterjet and 1.2-liter K-Series mill. Well, no other update came on the next-gen Swift, and we hope the car soon makes a debut in the years to come. Leaving the future to faith and coming back into the present, a significant milestone was achieved by the Swift. In the year 2016, Swift registered a global sales figure of 5 million units. Suzuki launched Swift in the year 2004 that means the car reached the significant milestone in a time frame of about eleven years (11 years, five months to be precise). The major contributors in the said achievement were India (54%), followed by Europe (17%), and Japan (10%). Our next set of yearly update on Suzuki Swift concerns to 2016 mid-year sales report of Suzuki. 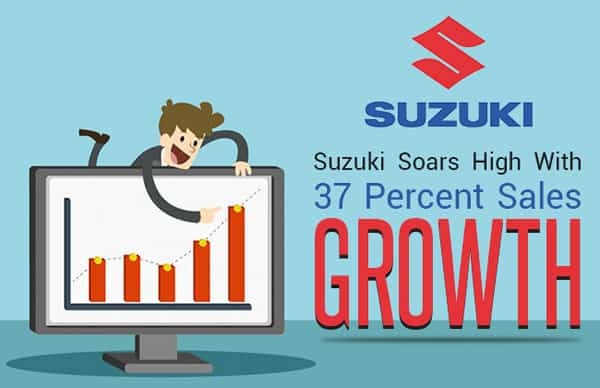 The said report gave the company a reason to celebrate, as Suzuki registered a sales growth of 37% compared to the same time frame previous year, i.e., 2015. Swift along with Celerio and Ertiga was a major contributor that made this achievement possible. The car showed a 9% improvement in its sale over the same tenure last year. As for the latest and hopefully the last update of the year, next-generation Swift Sport was spotted doing test rounds ahead of the Paris Motor Show. But to everybody’s surprise, the car didn’t accompany next-generation S-Cross and Ignis at the show. We hope 2017 becomes its debut year. That’s all for 2016 on Suzuki Swift, hope next year, new achievements and revisions comes along for this car.